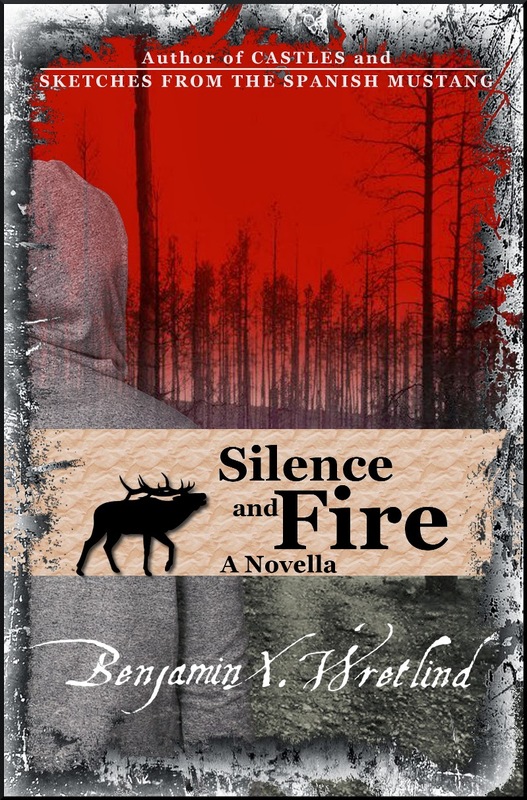 Benjamin X. Wretlind, my friend and one of my favorite writers, has a new novella out today: Silence and Fire. Even better, he's offering it FREE on Amazon from November 5 to November 9. That’s FIVE DAYS! A weekend camping trip along the Mogollon Rim in central Arizona turns terrifying when eight-year-old Mark Allen Haines wanders off into the forest alone. What was to be a time of relaxation and an attempt to bring together a fragmenting family, turns into a panicked search. Little does anyone know the forest harbors secrets, the secrets want to speak, and Mark is about to see the world in a completely different way.